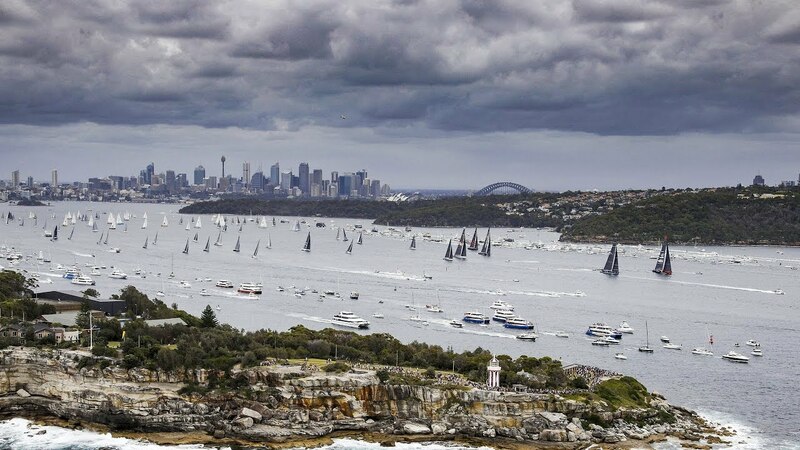 Cannon fire from Vallettas Saluting Battery announced the start of the Rolex Middle Sea Race. 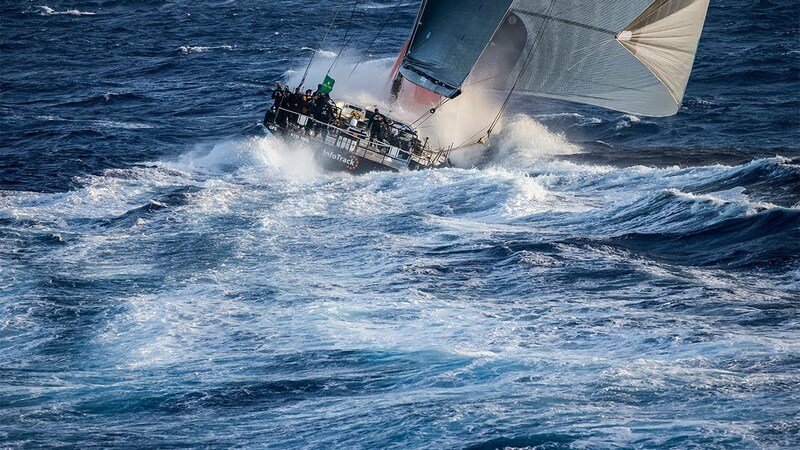 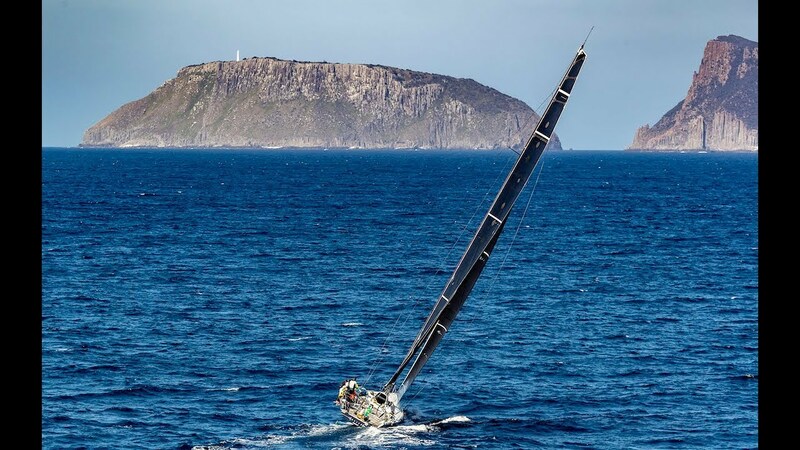 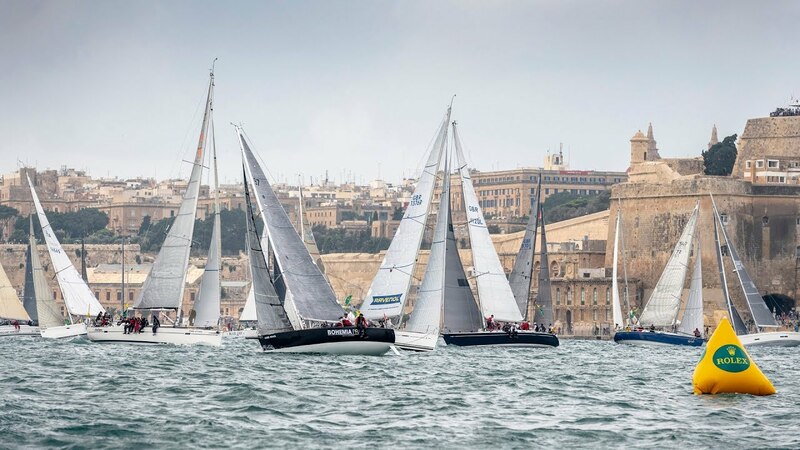 The record 130-strong fleet set off from Maltas capital on the 606-nautical-mile course around Sicily via the Strait of Messina and many stunning landmarks, including Strombolis active volcano and the islands of Favignana, Pantelleria and Lampedusa. 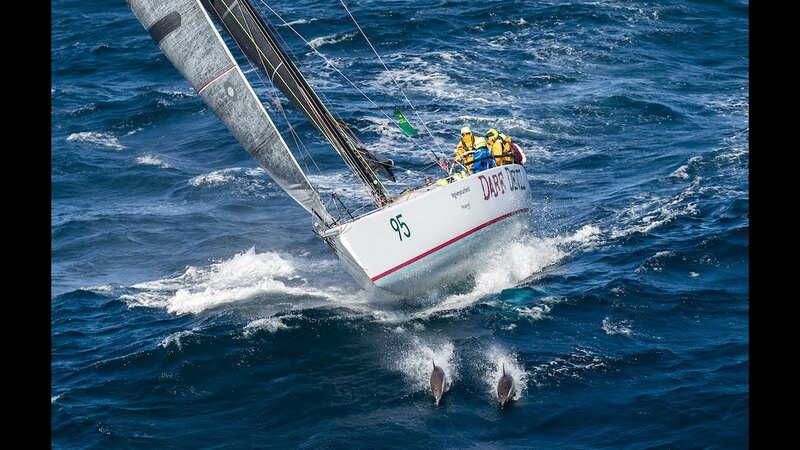 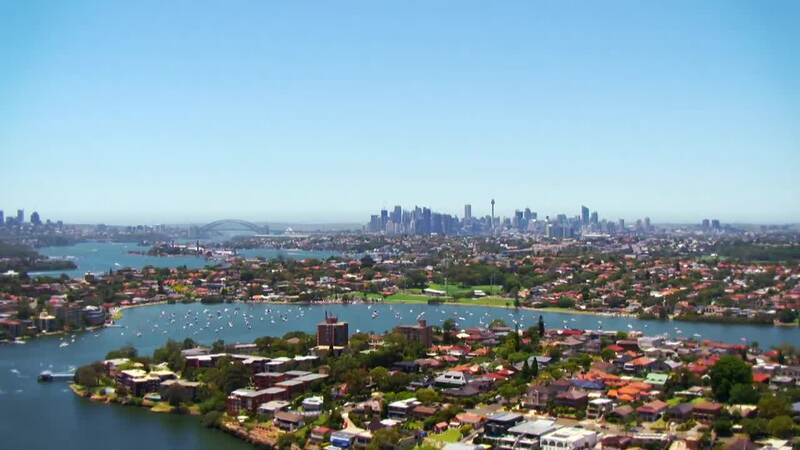 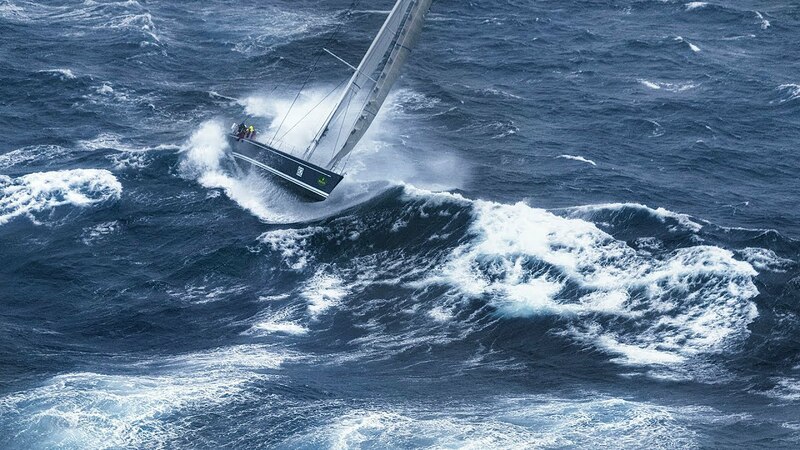 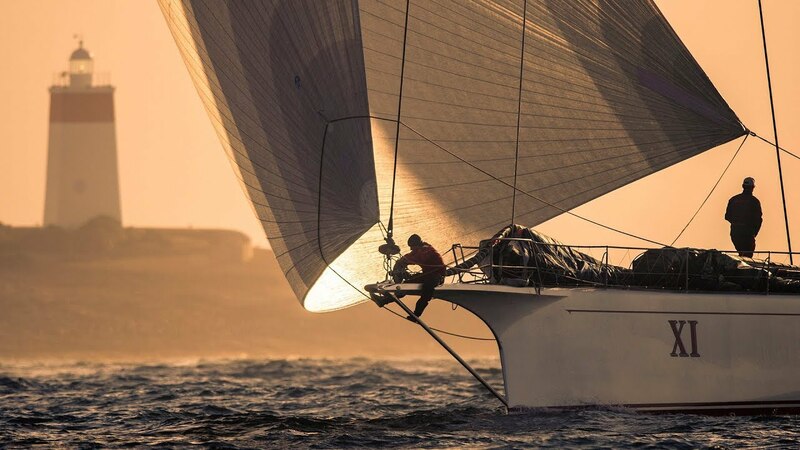 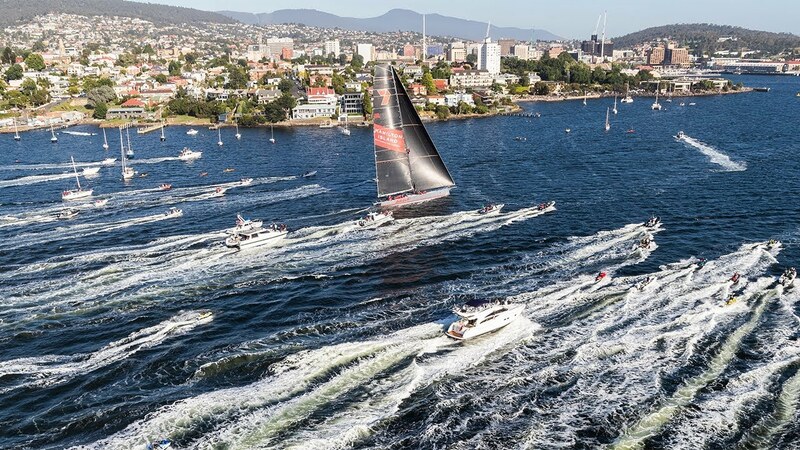 George Davids Maxi Rambler 88 took an historic fourth straight Monohull Line Honours, while overall victory on handicap went to Géry Trentesauxs JPK 11.80, Courrier Recommandé. 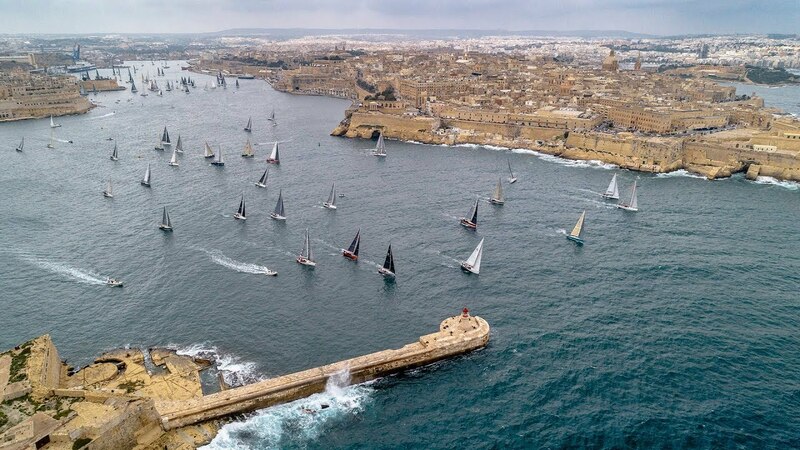 Organized by the Royal Malta Yacht Club with the support of Rolex, the Rolex Middle Sea Race celebrated its 50th anniversary in 2018, marking a festive finale to the Mediterranean yachting season.